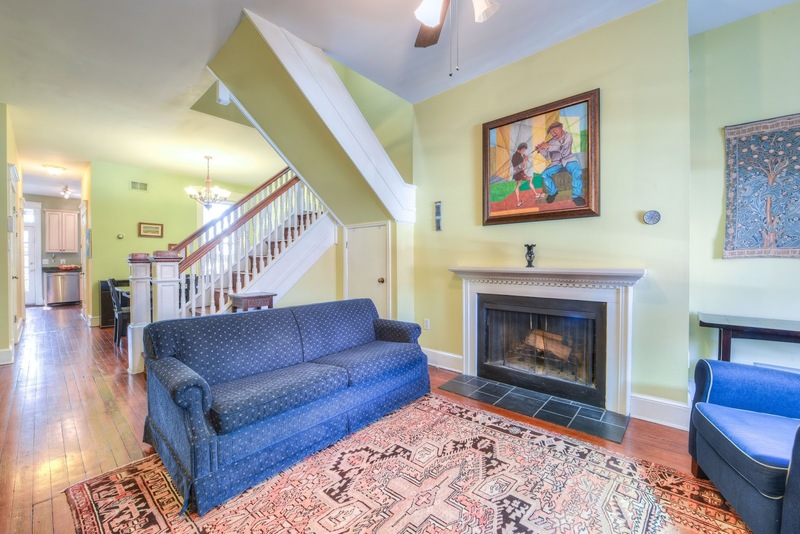 Special home w a rich blend of architectural detail & character. 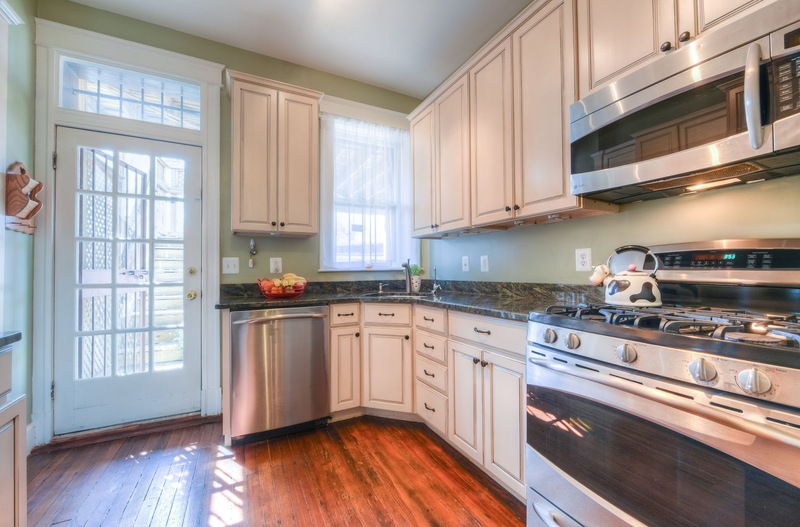 Gorgeous & bright kitchen w new cabinets and stainless steel appliances. 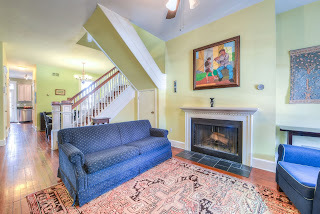 Spacious 3 bedroom/2.5bathroom w huge basement, painted in warm colors, stunning heart of pine floors & high ceilings. 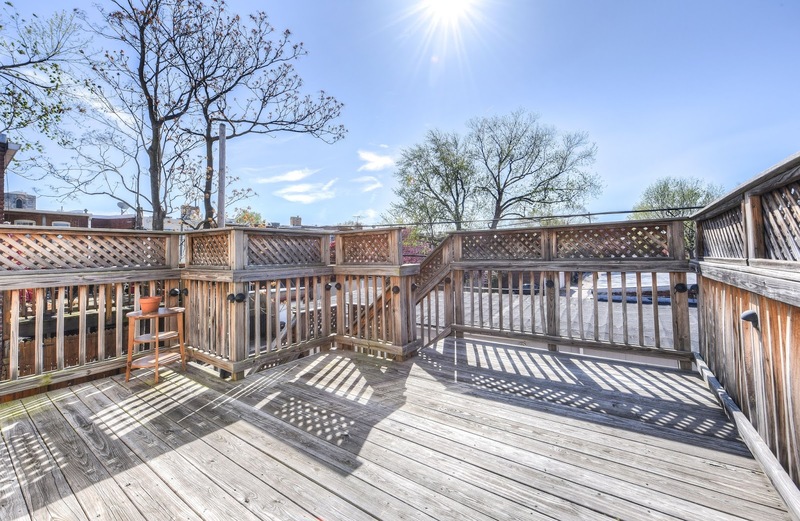 Fabulous 2 level deck is breathtaking! 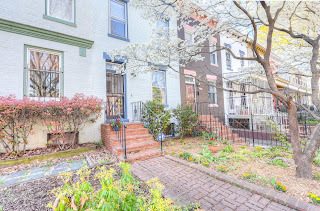 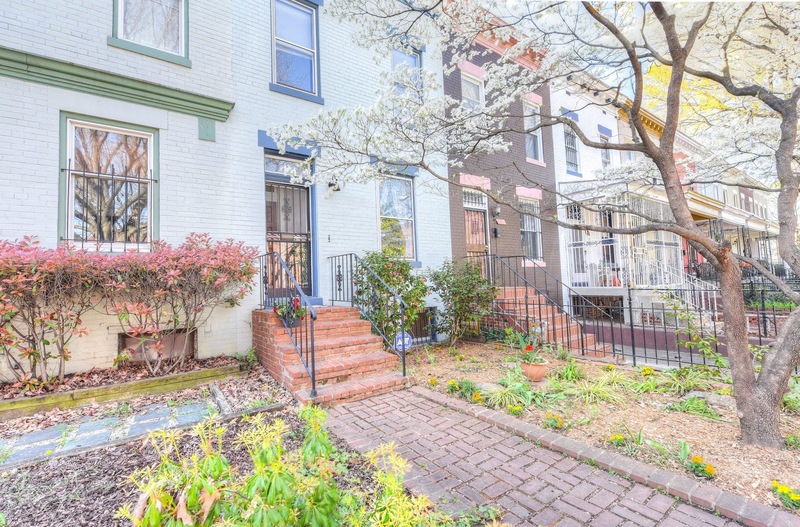 Walk to Metro/Eastern Market & much more!